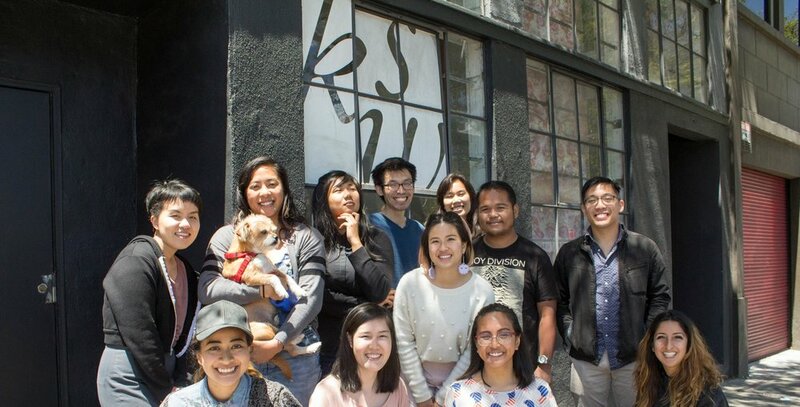 APAture returns on October 19, 2018 and YOU can help put together Kearny Street Workshop's annual multi-disciplinary festival for emerging Asian Pacific American artists. This is a unique opportunity for developing organizers, curators, and arts appreciators to shine a light on the multitude of talent that is coming out of our various communities. You'll be in on every step of the process from inception to jurying to curation to the final presentation. You'll get to meet some amazing people, learn new skills, and help your fellow artists take the next step in their artistic career. We believe that art is a communal process. There isn't just the art we make but the art of making the space it inhabits. Come see what that's all about!